IBM SPSS Statistics is an integrated family of products that includes the entire analytical process, from planning data collection to analysis, reporting and deployment. IBM SPSS allows users to perform highly complex data manipulation and analysis with simple instructions. 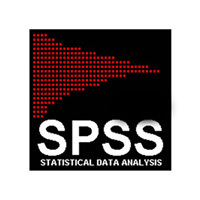 Faculty, Staff & University Departments: The University has entered into a site license for IBM SPSS Statistics and IBM SPSS AMOS. It can be downloaded onto any University owned computer.